Every little kid growing up dreams big. No matter the sport, no matter the goal, no matter the subject, we’ve all dreamed about accomplishing something bigger. For Bob Perales of the San Jose Sting, his dream is helping his young players accomplish theirs. Perales joined the Sting organization in 2000 when his daughter needed a place to showcase her fastpitch softball abilities. Staying with her all the way from 12u to 18u gold, Perales soaked up a breadth of knowledge about the fastpitch community and the ever complicated process of recruiting. ​As Perales made the adaptation to the ever-changing world of recruiting, he also made changes in the way that he prepares his players, utilizing Edufii, a computerized application that allows Perales to keep up with his players from long distances. 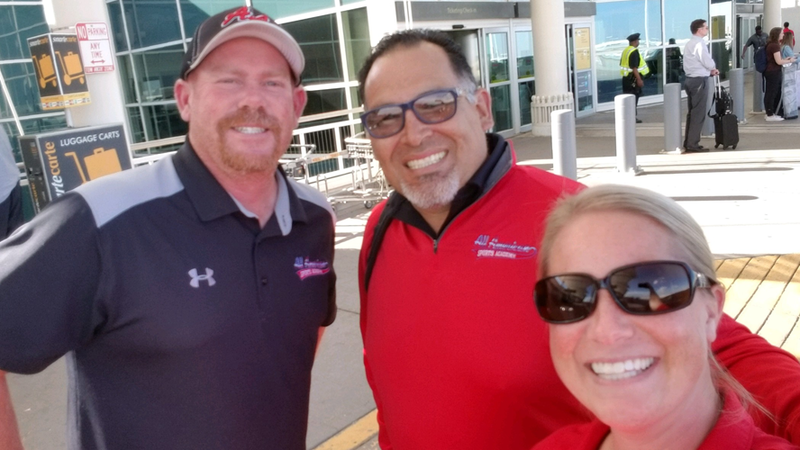 It’s not just Perales that is taking note of the changing landscape of cloud-based instruction — softball’s nationally known instructional quartet, The Packaged Deal, also makes use of the 21st century innovation. Not only can the Sting check on what their coach has to say, but they call also hear and watch from some of the game’s biggest names. His modifications in coaching have translated into a great amount of success for the Sting. 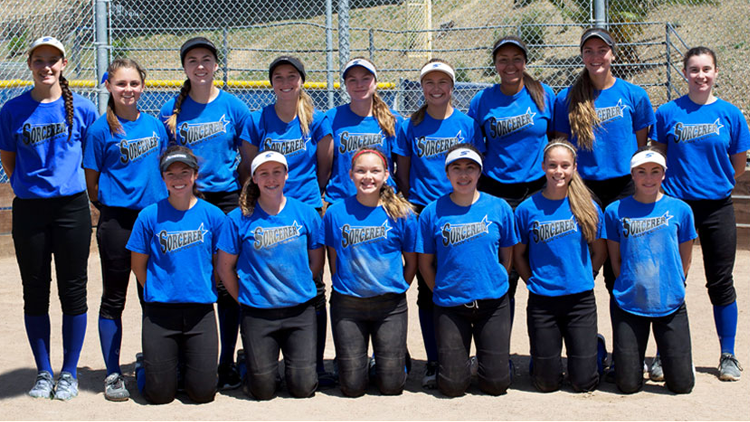 Last season, at Triple Crown’s TC/USA Nationals in Reno, NV, the Sting rode a wave of momentum right into the championship game of the 16u division. Narrowly taken down by the Oklahoma Exclusive, 6-5, the Sting and their skipper still look back on that moment as the highlight of their summer season. Wulff has been loyal to the Sting since joining the organization, but the fundamentals of softball aren’t the only tools she’s picked up from Perales. “I originally joined the Sting because the organization had an excellent reputation,” said Wullf. This month, Perales and his new batch of 14u talent will make their way to Hemet, California for the 2016 Zoom Into June event. 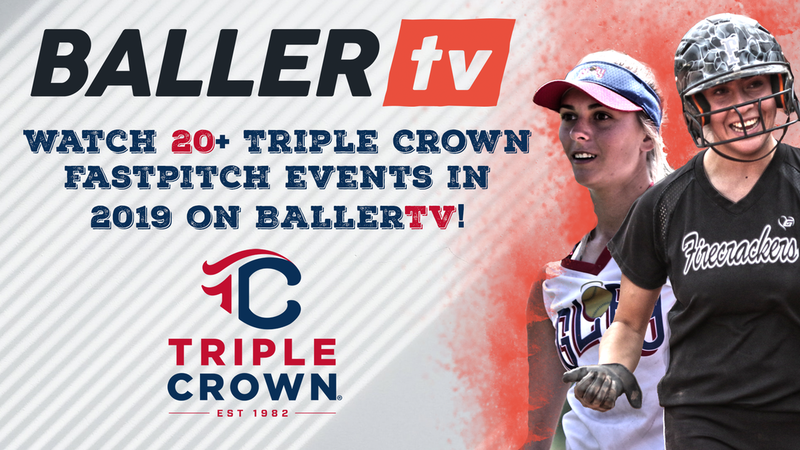 The Sting are no strangers to Triple Crown softball events as Perales recollects contending in TC tournaments for well over 10 years. “I remember when it was just Tony Rico that ran that tournament by himself,” said Perales. 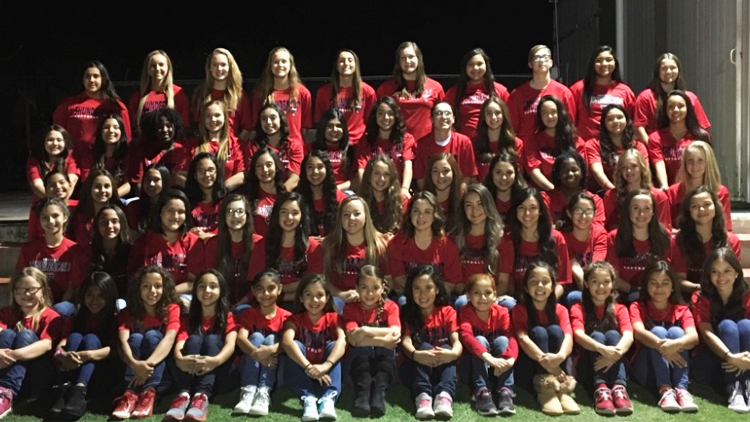 “Ever since Triple Crown and Krista (Crawford) have stepped in, they have rolled out the red carpet for us. Perales and the Sting have showcased their prodigious play over the past decade-plus, but for Perales, it’s always been about the double play. No, not your garden variety 6-4-3 inning ending, get-you-out-of- trouble double play. He’s more interested in getting his players to realize their dreams and then doing everything he can to help accomplish them. While Wulff and Walljasper are on the homestretch of turning their own double plays, Perales has a new crop of youthful talent just trying to get their first out; Zoom Into June marks an early step in that process. Judging from the success and development from his current Sting players, don’t expect anything less from the new regime.